Android Pickle Juice won't be a thing. 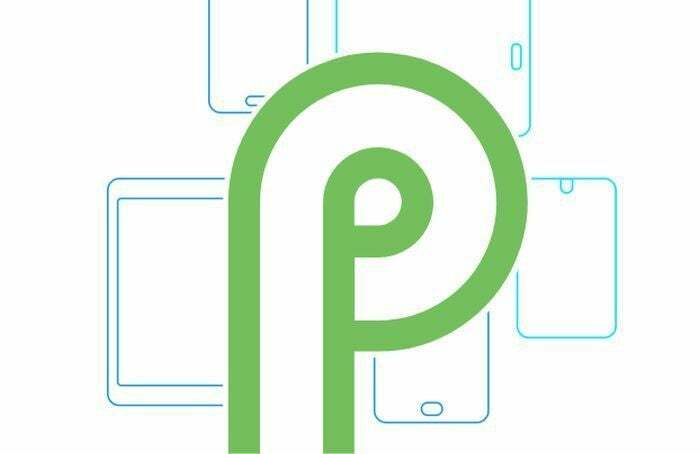 After four developer previews and a chunk of stage time at Google I/O, we already have a pretty good idea of what’s in store for Android P when it releases later this summer. For everything we don’t know, however, Google’s engineering team hosted a Reddit AMA, in which they answered as many tough questions as they could about the next major version of Android. Here are the six biggest things we learned. 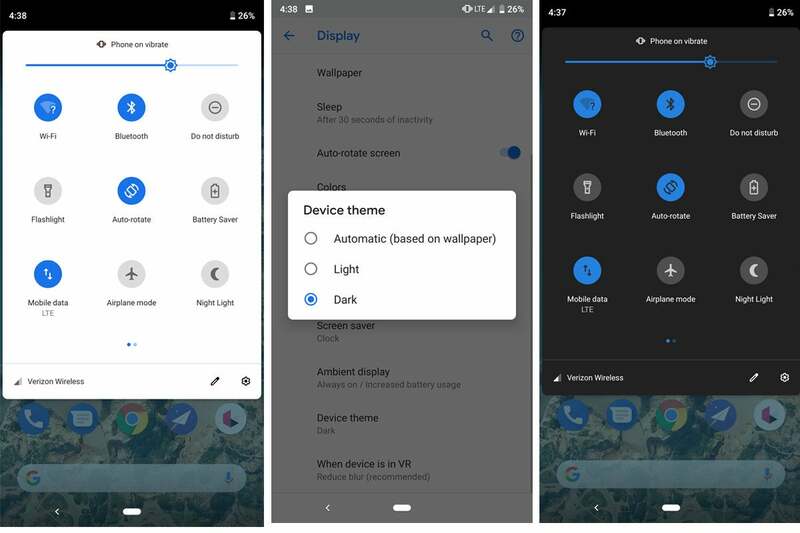 Android P has a Dark theme (kind of).